To be honest, we would be happy to eat our own breakfast instead of sharing it….! We take great care that our guests will begin their day fulfilled and in good spirits. 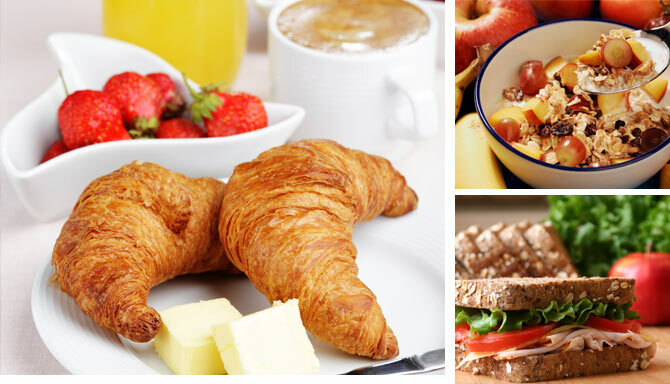 Start the day with a smile and enjoy a scrumptious breakfast offering a large selection of fresh, local produce between 6:30 and 10:00 in our friendly breakfast room.